We’re a creative, marketing agency in Tampa, FL and we focus on turnkey projects. 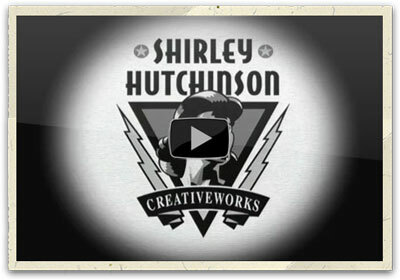 Shirley/Hutchinson was established in 1988 by two veteran creative directors as an alternative to advertising agencies. In essence, the company produces all of the marketing tools clients have come to expect from traditional agencies However, the similarity ends there. Rather than trying to decipher how long the meter is running, we believe our clients should be aware – up-front – what their projects include and (all the way to the exact dollar), what their creative costs look like. In the marketing world, ambiguity often reigns. But not with us. We’re a creative agency who’s been built on nearly 30 years of top-level experience, outside-the-box thinking, and the type of strategic thinking your business needs.